What wonderful books to add to the classroom library especially The Egypt Game and Where the Red Fern Grows. I read Egypt Game at least once a year from 3rd grade til I graduated high school. Have a great week and happy reading! I agree, those are fantastic books to add to your classroom library. I adore the Little House on the Prairie series. And, Delirium! I'm jealous! I hope you like it. Happy reading! Awesome list for your classroom library. Wow. 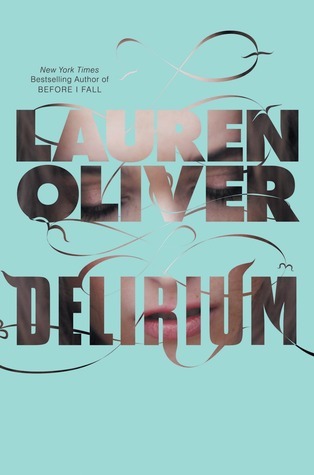 Just finished Delirium, and I really enjoyed it! You'll have to wait to see the review closer to the release date though, sorry. I LOVED Drums, Girls, and Dangerous Pie, and the author is extremely nice. You got some good books from the sale.